Best-in-class image quality and high resolution up to 320 X 240 pixels. 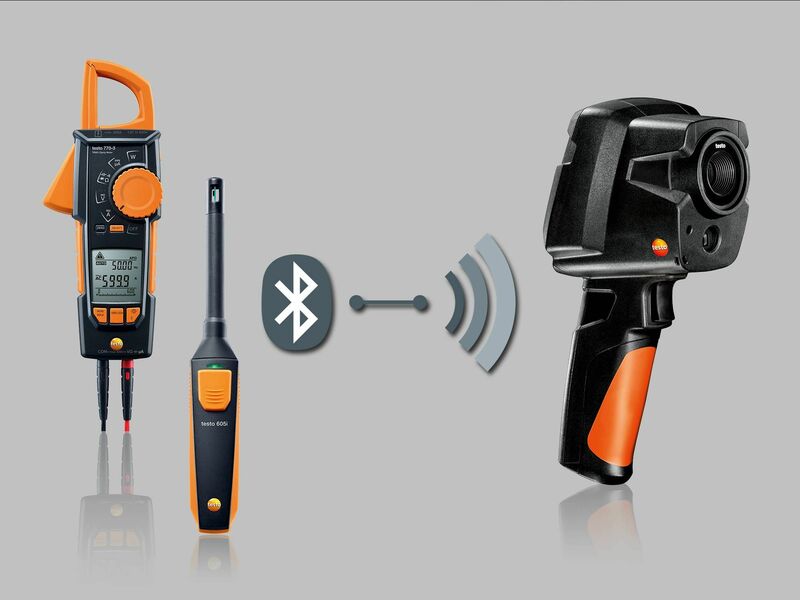 Transfer the measurement values to testo 605i hygrometer and the clamp meter testo 770-3 wirelessly to the thermal imager. 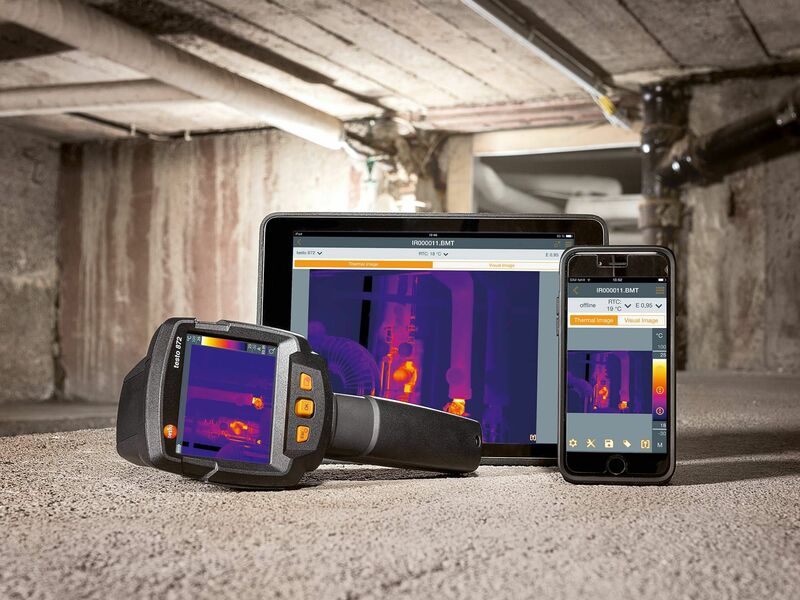 Create and send compact reports on site with the testo Thermography App. Automatic setting of emissivity with testo ɛ-Assist function. Objectively comparable images with testo ScaleAssist function. Other tools like IFOV warner for improved analysis of details on site. testo 865: Switch on, point, know more. 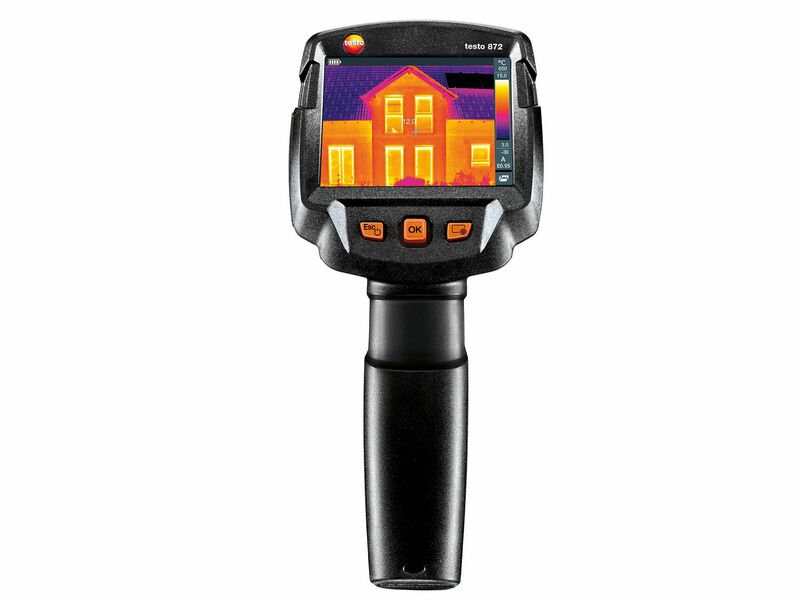 testo 868: Smart and networked thermal imaging. 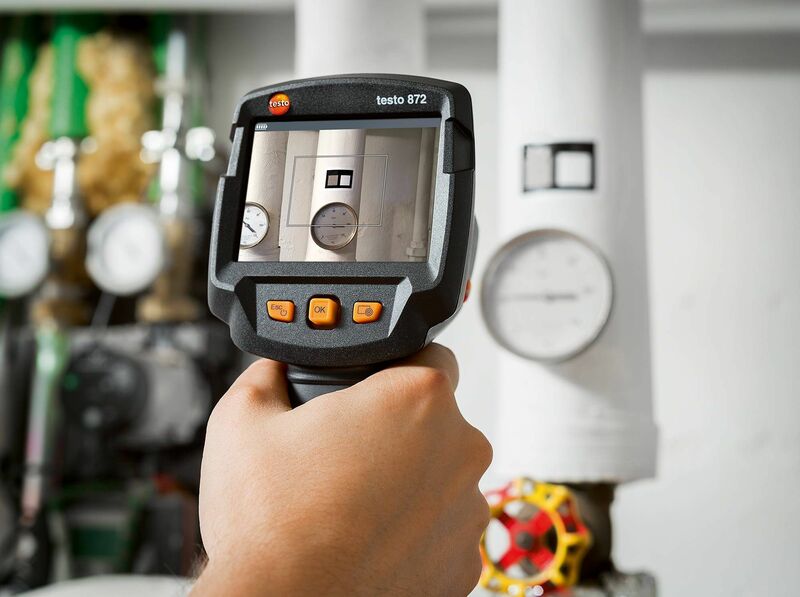 testo 871: Smart thermography for professional requirements. 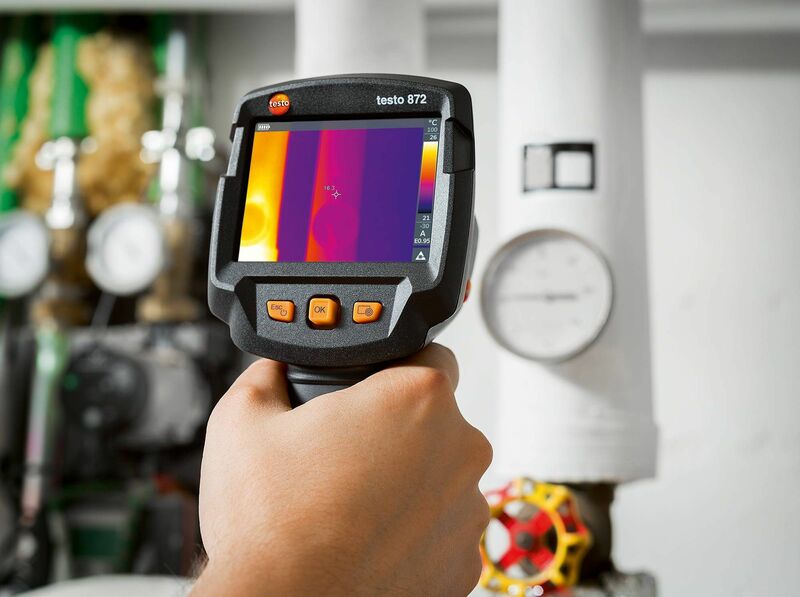 testo 872: Smart thermography with the highest quality images. 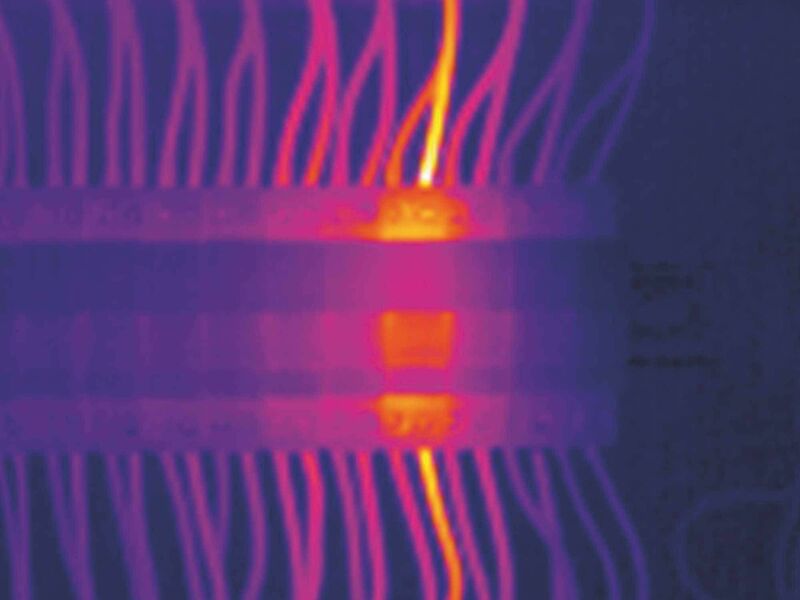 You can generate accurate thermal images really easily with these functions. testo ScaleAssist: Comparable thermal images. 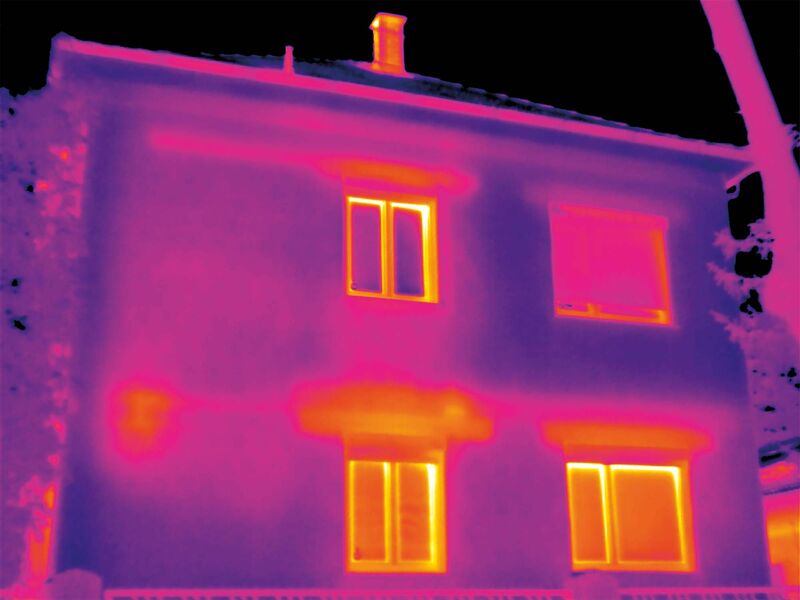 Structural defects and thermal bridges can easily be assessed. The thermal image scale with automatic optimal setting prevents misinterpretations. 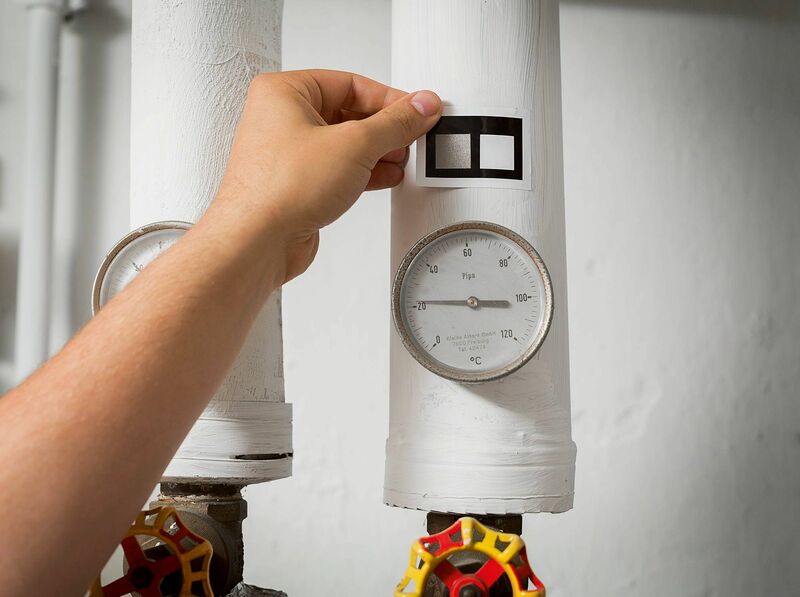 Unwanted extreme temperatures are automatically filtered out. 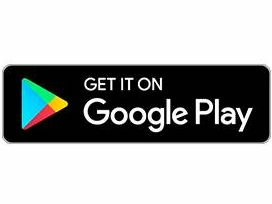 Only structural defects that are actually present are presented as such. Infrared images can be reliably compared, for example with before and after shots. 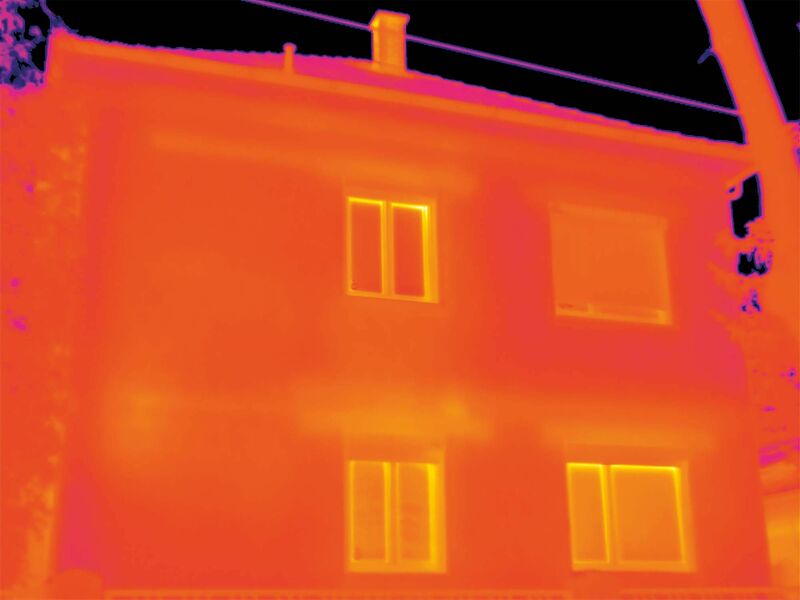 testo ε-Assist: Set emissivity automatically. 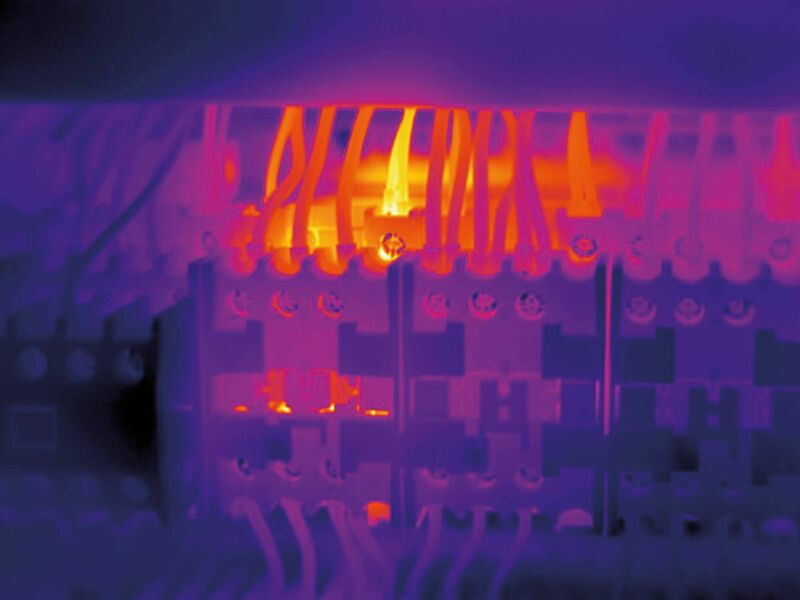 testo ε-Assist automatically sets emissivity (ε) and reflected temperature (RTC) – for accurate thermal images. Attach testo ε - marker and record the object with the digital camera in the thermal imager. ε and RTC are automatically determined. 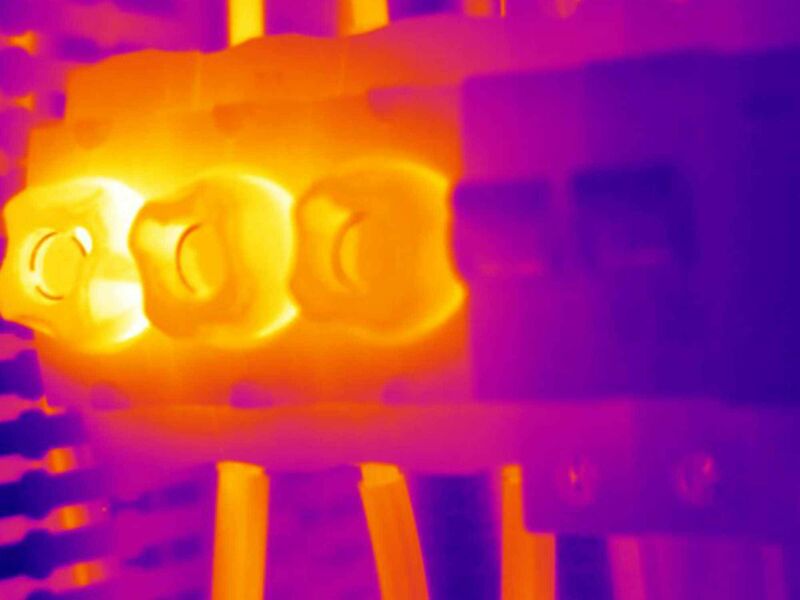 testo Thermography App: Smart and networked work. 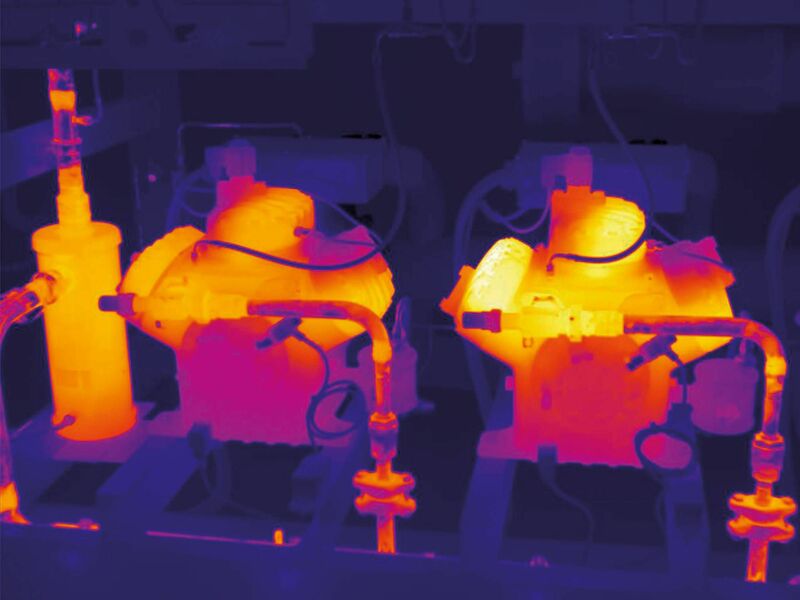 Connectivity with testo 605i and testo 770-3.